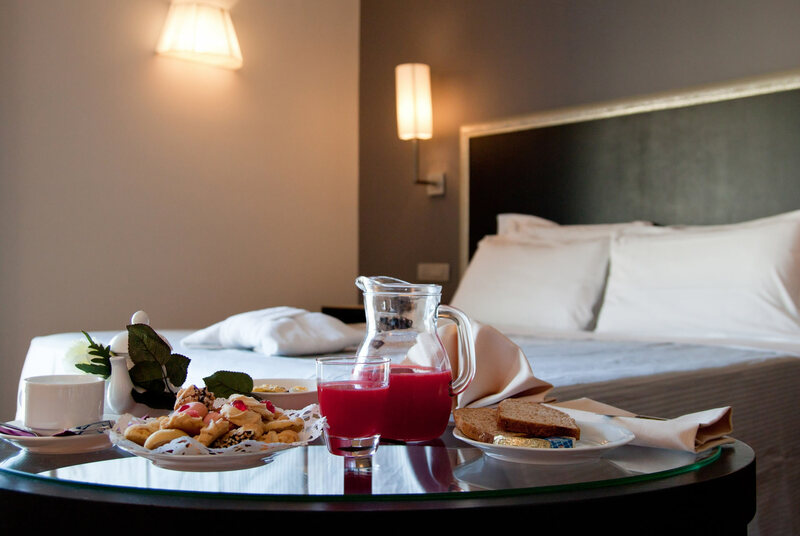 Plaza Hotel Catania enjoys an optimal location for all visitors to Catania, be it holidays, leisure or business. 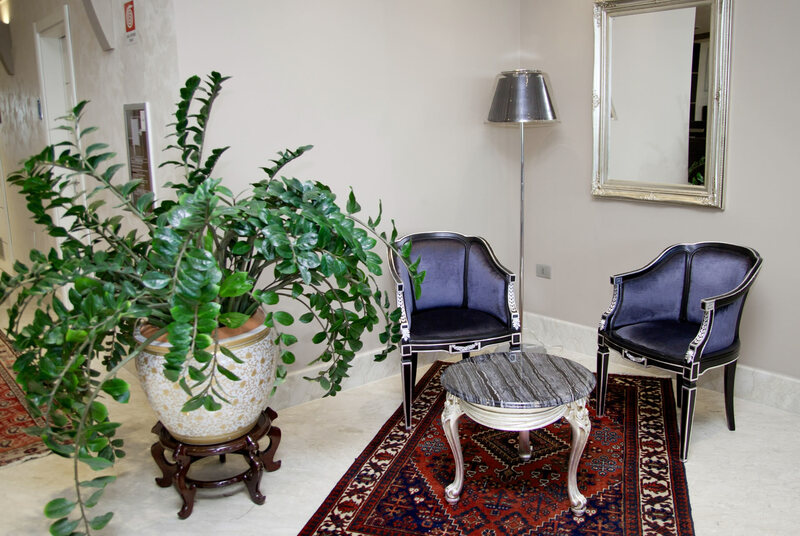 Plaza Hotel Catania offers a unique blend of services and accommodation that is ideal for those on holiday or those in the city on business or other professional reasons. 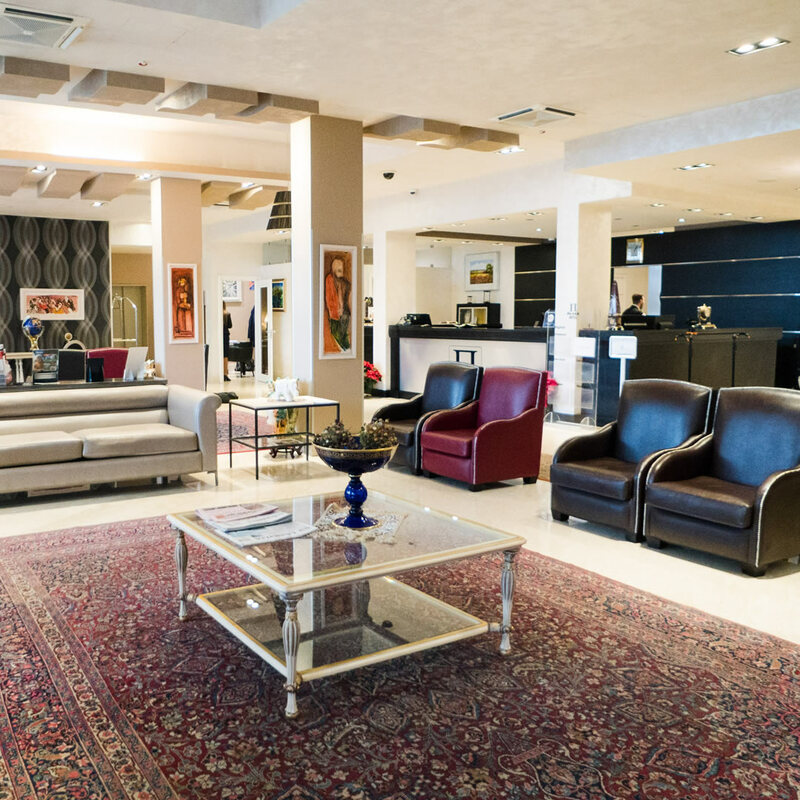 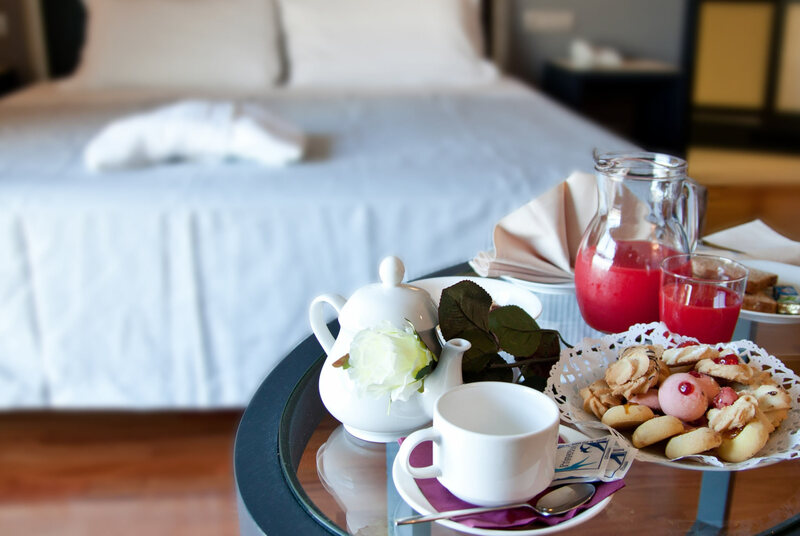 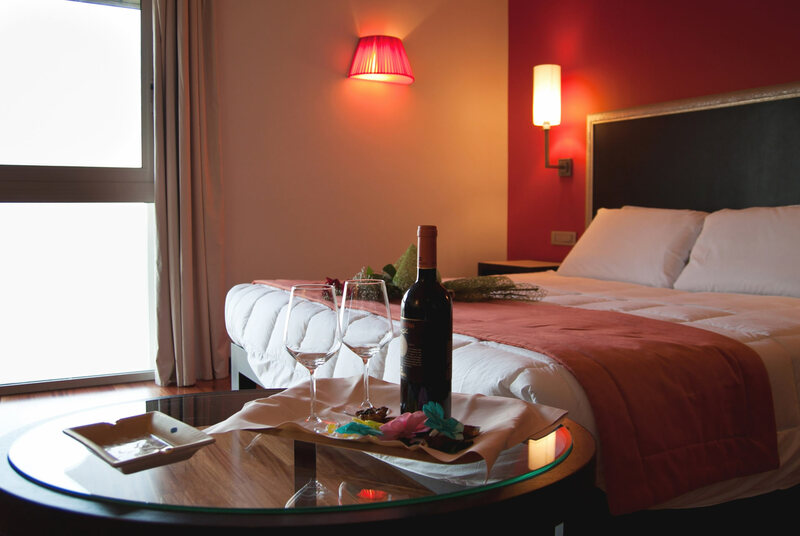 Plaza Hotel Catania is a fabulous 4-star designer hotel with conference facilities and restaurant in Catania. 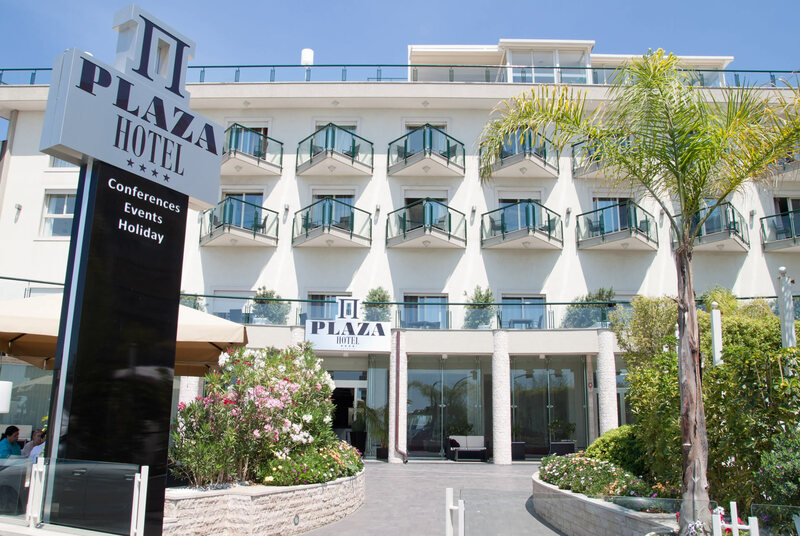 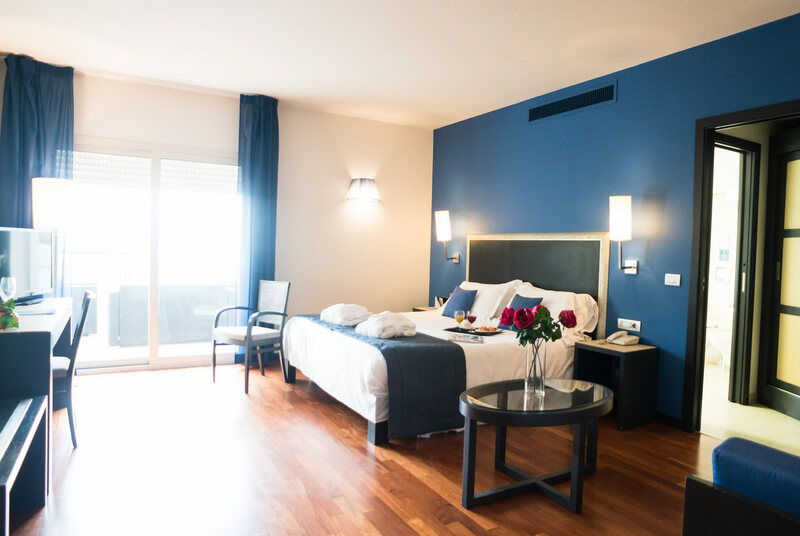 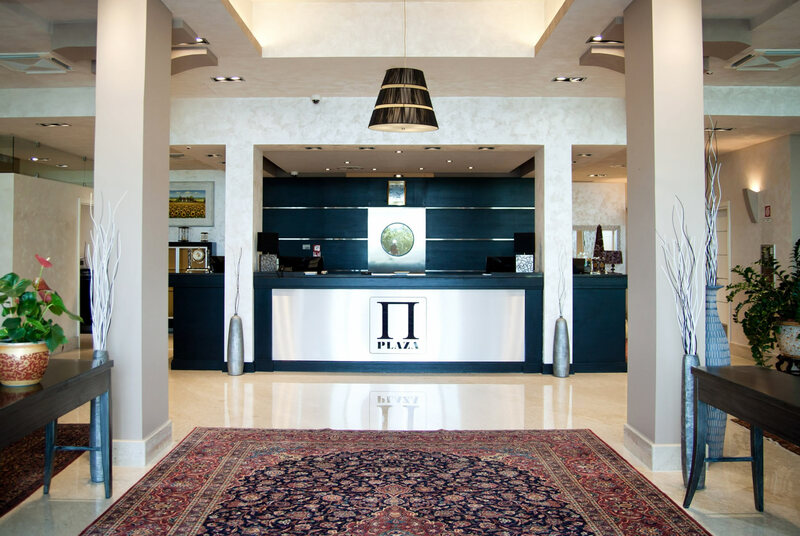 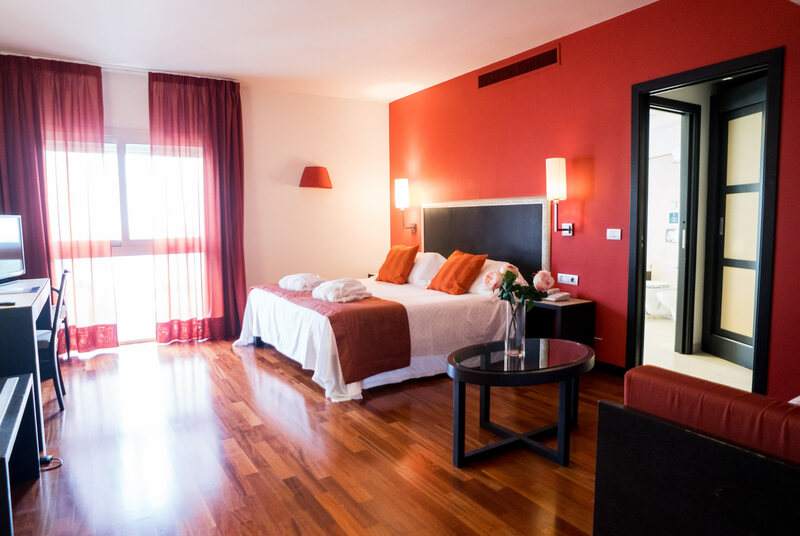 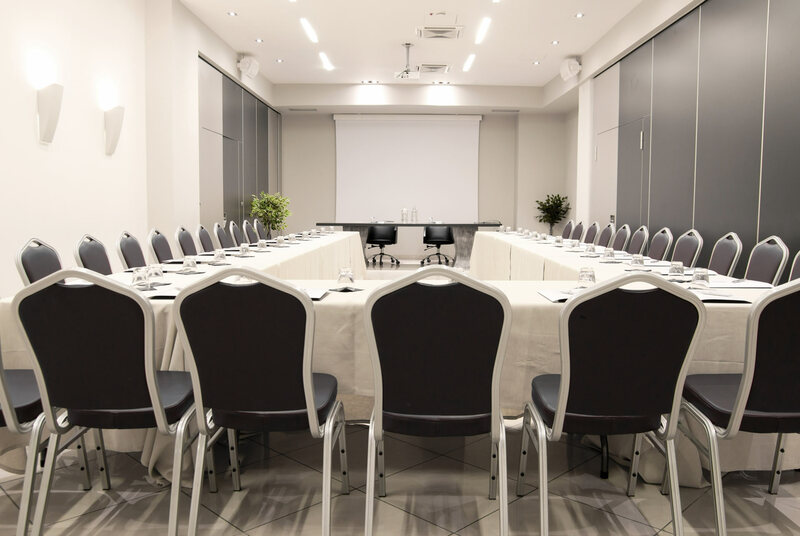 Situated near the Catania beach and only 10 minutes walk from the historic town centre, Plaza Hotel Catania offers 48 rooms between Classic and Superior. 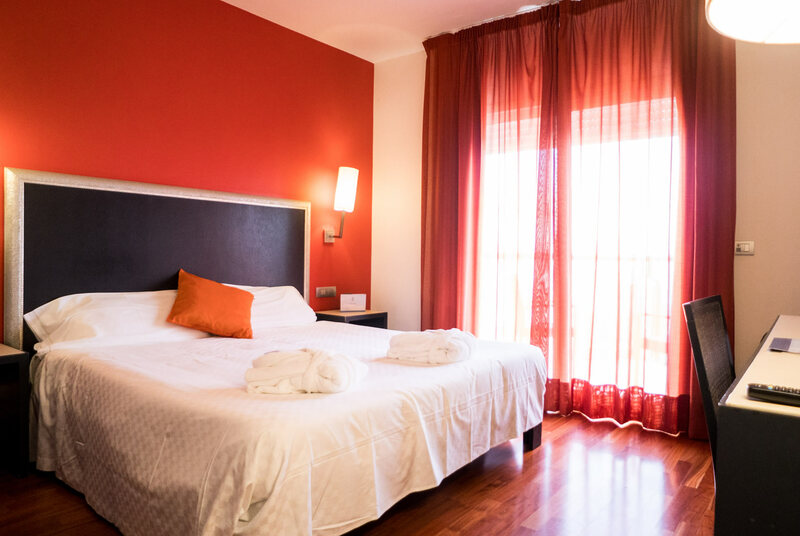 The hotel is also only a short 10 minute walk from the centre of Catania - the second largest city of Sicily which dates from as far back as the 8th Century BC by the Greeks until it eventually fell under Roman rule.